"Will you be at the museum tomorrow? 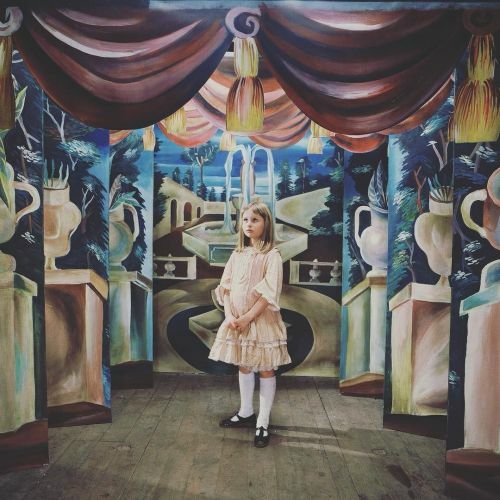 We are having a 1:30pm screening of Jan Svankmajer's "Alice" (1988). 5 bucks gets you into the movie. Snacks are included with movie admission. Need we say more? #svankmajer #aliceinwonderland #aliceinmutterland #alice #screening #philadelphia #rittenhouse #parkway #museum" By muttermuseum on Instagram.